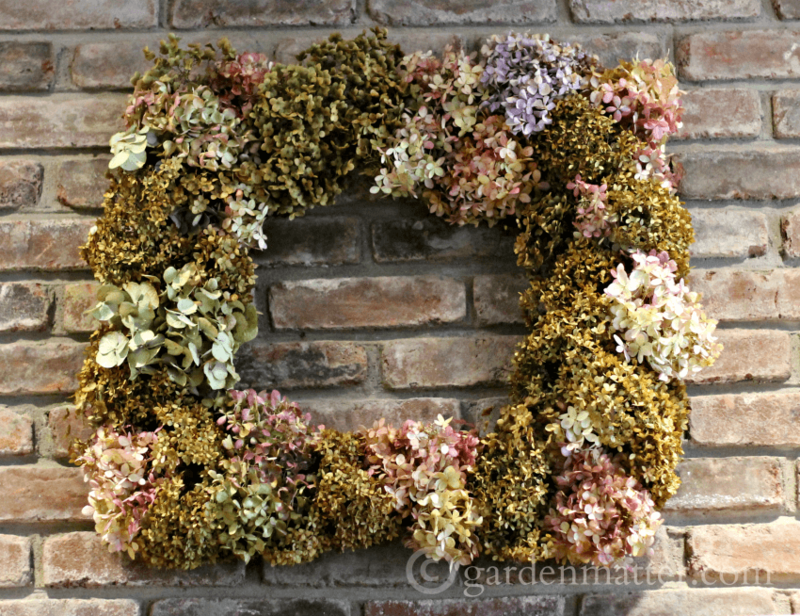 Enjoy 12 amazing hydrangea decorating ideas, from wreaths to centerpieces. A great way to bring the beauty of nature into your home. Do you love hydrangeas? I fell in love with them a long time ago, and when we moved into this house 12 years ago, I started buying planting these lovely shrubs and now I’m up to 14 and counting. This gives me a lot of options for decorating. 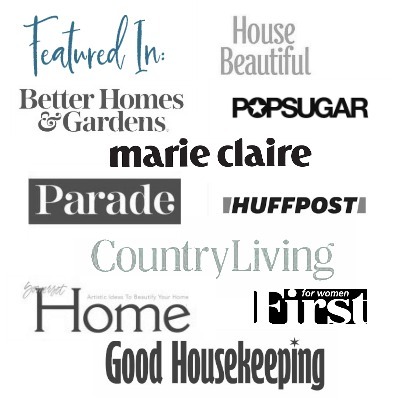 If you are growing hydrangea, or have someone who would be willing to share some of their bounty, I’ve rounded up a total of 12 different ideas to inspire you. One of the more common ways to decorate with hydrangea flowers is creating a wreath for your front door, or anywhere around your home. Here are three beauties with instructions on how to make them. Hydrangea flowers are so beautiful, you will definitely want to cut a few to bring inside and set them out for all to admire. Here are few centerpieces and table arrangements ideas. These next two show how to change the color of your hydrangea flowers. Great for weddings and seasonal decor. These two bloggers are simply using parts of the lovely hydrangea for their beautiful decor. Last but not least is a tutorial on how to make a hydrangea pomander from paper. It’s super cute and in the event that you can’t get your hands on any live flowers, you can make your own.